Often the garage is the most prominent feature of a home—it can occupy up to 40% of the facade. Not only is it a key element in the curb appeal of your house, also a smooth-functioning door opener system is essential to maintaining the flow of your day. 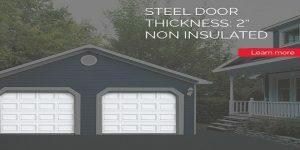 Your garage door is the main security divide between the contents of your garage and the outside world. Your garage usually houses expensive items such as your car, bike, workshop tools and much more. Your garage also protects items inside it from the elements outdoors such as rain, snow and wind. 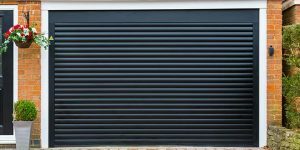 Due to this, you will obviously want to make sure that you garage is fully operational and secure.